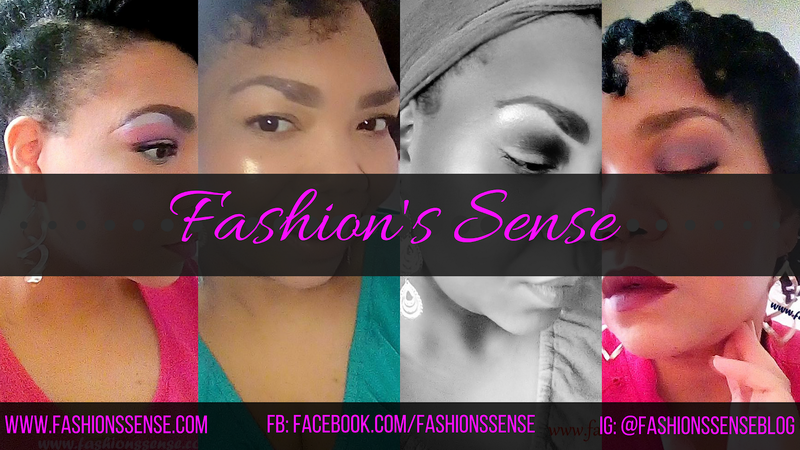 Fashion's Sense: Can I Get A Rain Check? I get my budget shopping gene from my Aunt Shirley. This woman will not go shopping for anything without checking the store circular or weekly ad, clipping coupons, and making sure she has her rewards cards on hand. I remember hearing her talk about rain checks. For years I never asked what a rain check was. After I found out, I realized the rain check is a game changer for in-store shopping. What Exactly Is A Rain Check? "A rain check is a promise or commitment from a seller to a buyer that an item currently out of stock can be purchased at a later date for the current day's sale price. The term originated in baseball in the 1800s. Spectators who attended games that were postponed or canceled because of weather could receive a check to attend a future game." For example, say a store has a 50%-Off sale on Brand X's sunscreen. You go to the store to purchase Brand X's sunscreen because of the sale but find out the store has run out of the item and has no more in stock. You can ask the store for a rain check because they did not have the sale item available for the sale promotion. This rain check is a voucher that will allow you to purchase Brand X's sunscreen once it is back in stock for then 50%-Off sale price. Why Are Rain Checks Important? 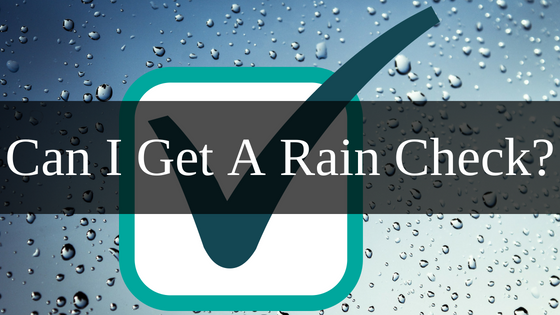 Rain checks are important because if the in-store runs out of the sale item, you can request a rain check to purchase the product later when it is in stock for that sale price. This prevents you from missing out the sale. Then good thing about rain checks is that some stores also allow you to use store coupons to the rain check, which increases your savings. CVS is a good store that does this with their coupons. So you not only still get to make use of the sale promotion but you also get to use the coupon even if it has expired. 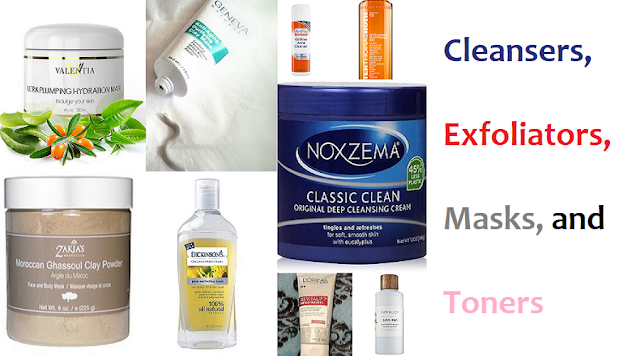 Can You Guess How This Can Help You With Luxury Skincare Purchases? That's right! If you wanted to purchase a luxury skincare item in-store that is currently on sale but the store ran out of the item, you can request a rain check to purchase it at a later date. Now, it is not as cut and dry as this, however. When reading the store's weekly ad or the sale notices in-store make sure you read the fine print as well. If the sale makes a disclosure such as "while supplies last", "clearance sale", "until supply runs out", or any combination of these phrases, you will not receive a rain check. This is because the store is only running the sale on their current stock of the sale item(s). So once their stock runs out, the sale is over. If such disclosures are not made then feel free to ask for a rain check. The Federal Trade Commission does not like bait and switch tactics. This is why the "unavailability rule" was established to prevent stores from baiting consumers with a sale and then not having the sale items in stock. So if the sale items are no longer in stock the store should issue a rain check, offer a substitute item, or an alternative compensation equal to the advertised sale. They will only do this if you ask. So, make sure you ask for a rain check!